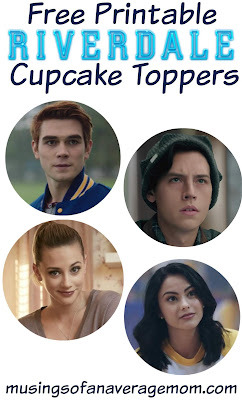 I think Riverdale is my absolutely favourite show! Season 3 is apparently scheduled for October. 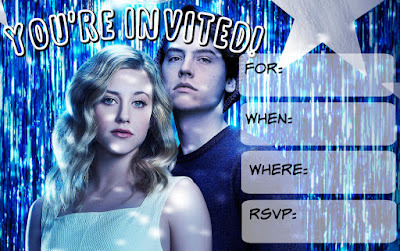 I'm super excited. 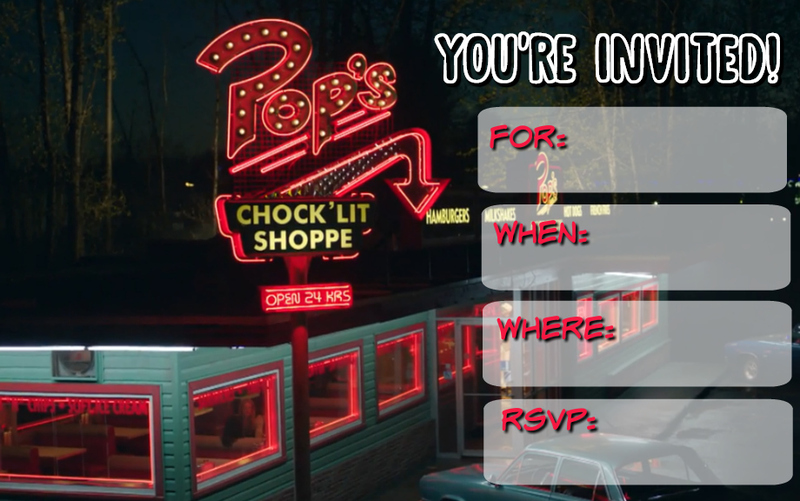 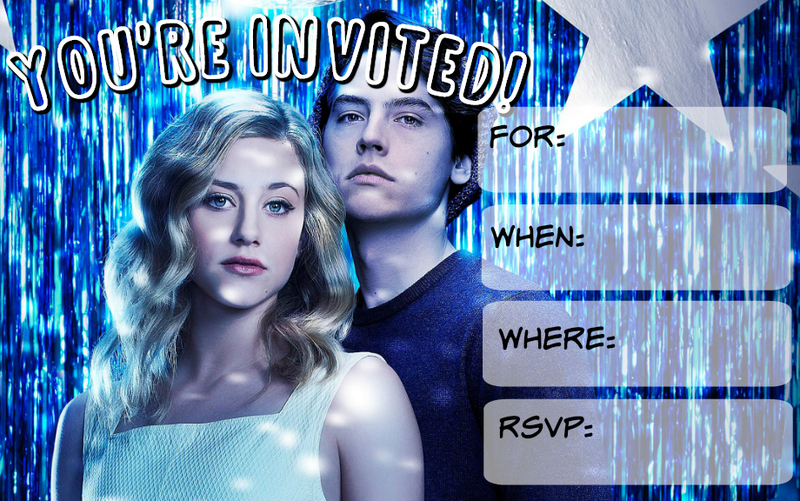 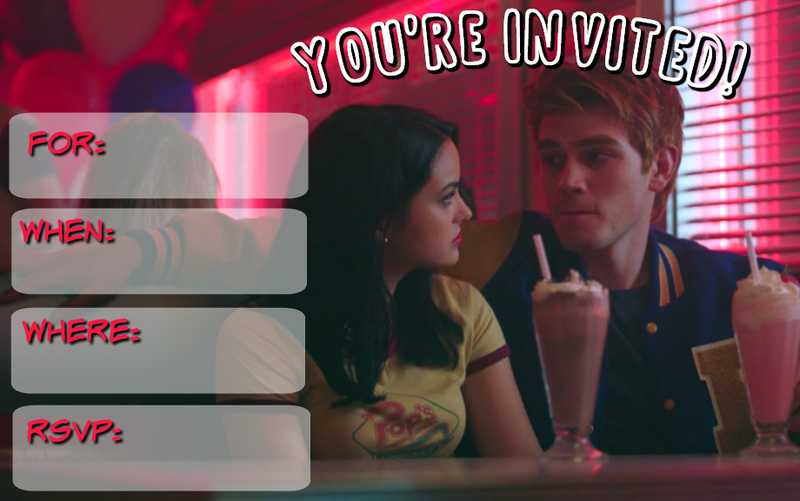 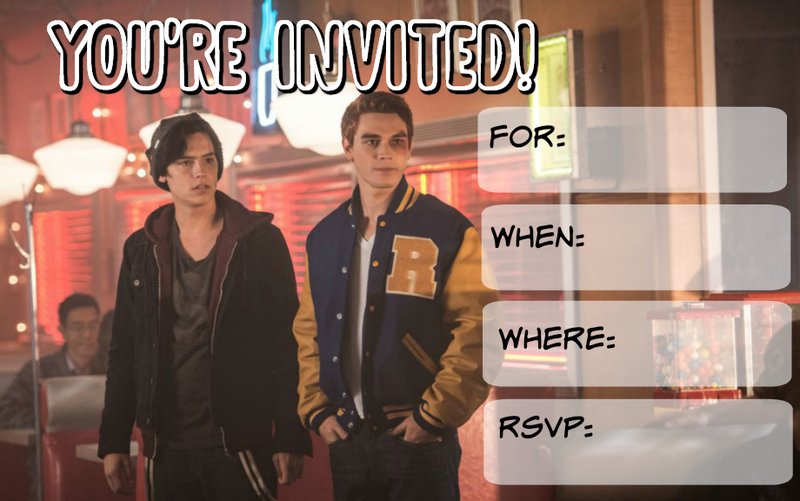 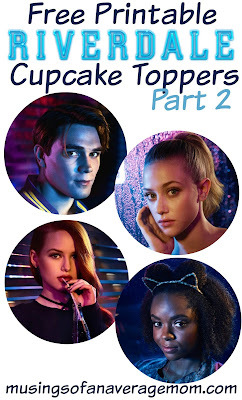 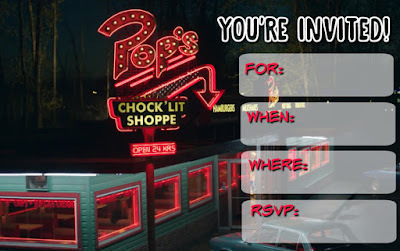 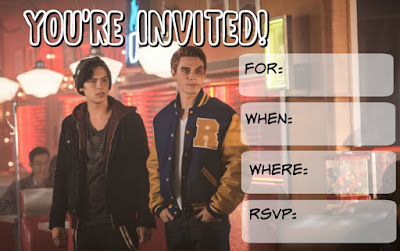 In anticipation I created some Riverdale party invitations. 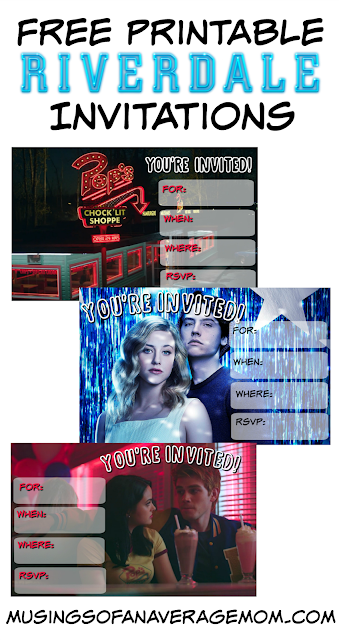 I created four different designs. 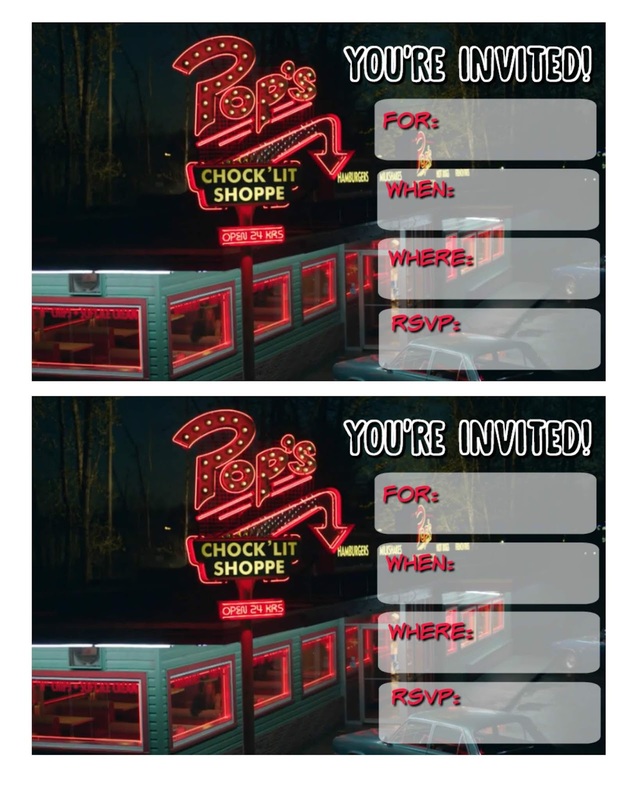 I saved the invitations two on a page for simpler printing. 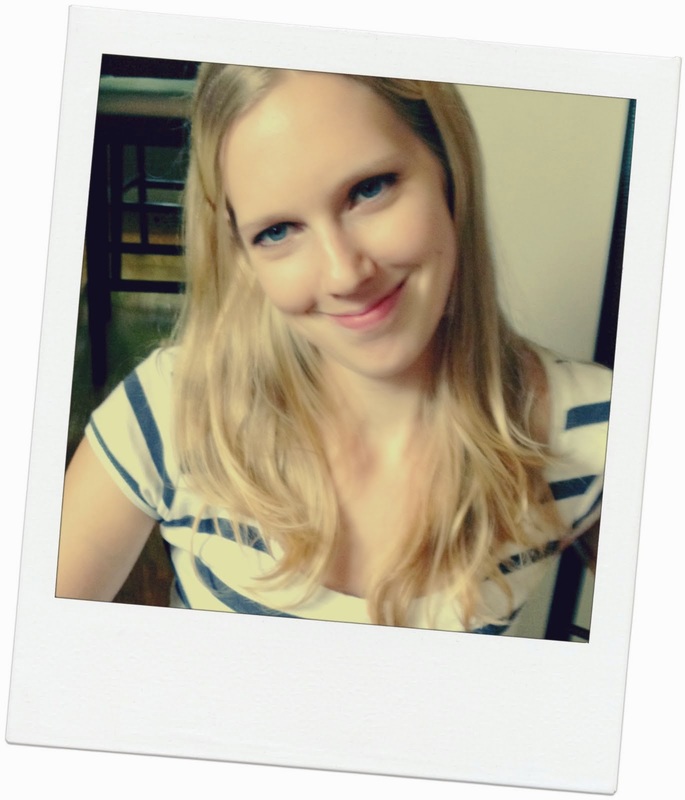 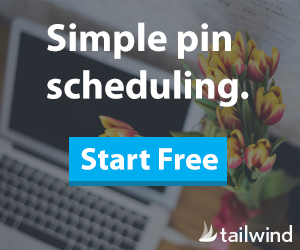 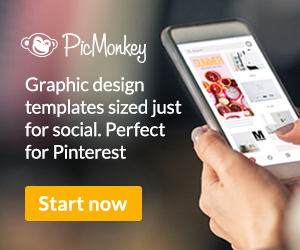 You can print them on a lightweight cardstock for best results.